Stop by Booth #1900 at Transworlds Haunt & Attractions Show in St Louis March 23-26! Watch our latest video Show Reel and Check out some of our latest web and design work at the show! That’s Right! 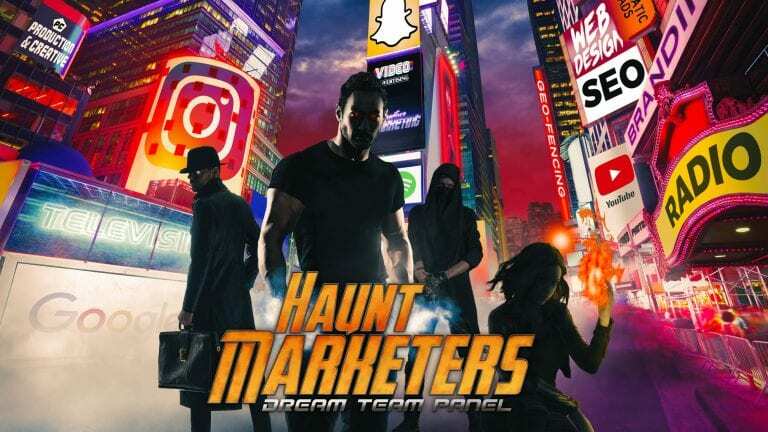 Sunday at 9AM Room 231 at the Transworld Haunt and Attractions Show, Chris and Chad will be sitting down for a FREE round table discussion on web design, graphic design, haunted house photography, video production and more! Bring your questions and get answers from two of the busiest and most talented designers in the Haunted House Industry! Moderated by Rich Hanf. 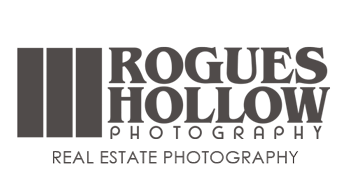 Starting in April Rogues Hollow will begin a new series of reports to help out haunted house owners with some of the most important aspects of haunt marketing including Haunt Photography, Video Production, and Design Philosophy among others. 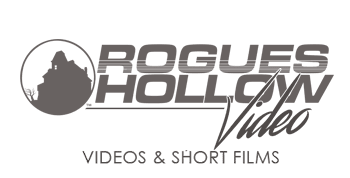 The only way to get these amazing reports is to be on the Rogues Hollow Mailing list so stay subcribed and stay tuned for some valuable marketing reports courtesy of Rogues Hollow Productions! Need to Sign up? 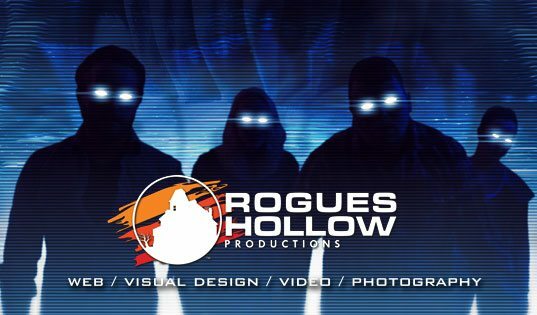 visit RoguesHollow.com and find the sign up form a the bottom of the page! NEW SHIRTS! 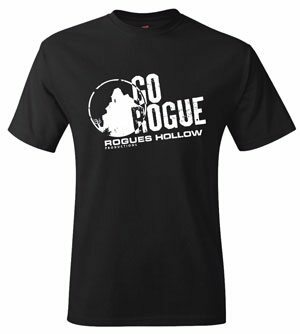 Go Rogue! These new shirts are very limited and will only be given out to current clients at the show. Be sure to stop by and see us at booth 1900 if you want one!